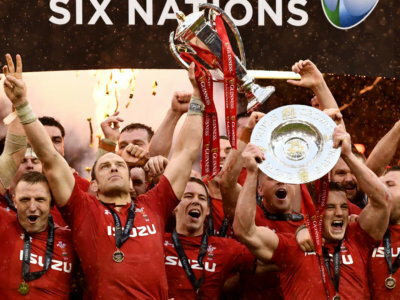 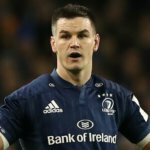 The six-man shortlist for the Six Nations' Player of the Championship award features four Wales players and two from England. 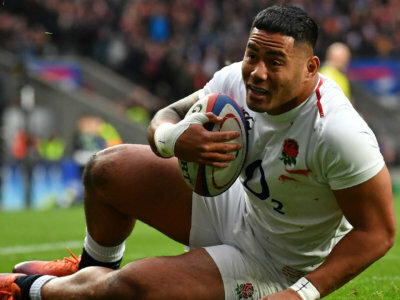 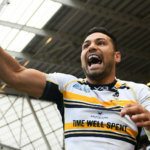 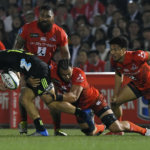 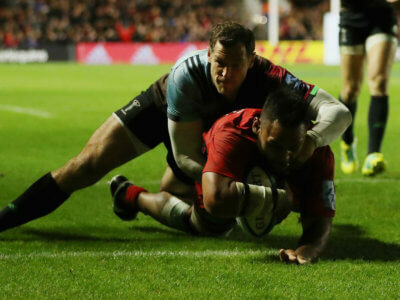 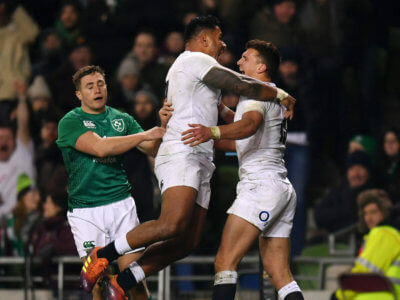 England responded to their Six Nations loss versus Wales with an emphatic defeat Italy, setting up an intriguing final weekend. 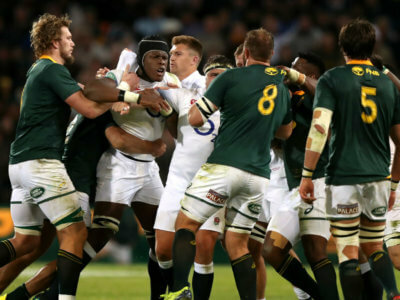 It was not a comeback on the same scale as the first Test, but South Africa fought back from 12-0 down to beat England and win the series. 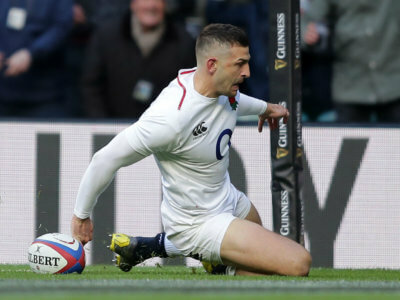 England have been eager to right the wrongs of their defeat to Scotland ever since walking off the pitch at Murrayfield, says Jonny May.